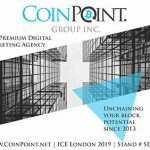 Cryptocurrency and blockchain agency CoinPoint gathered some of the biggest names and global leaders not just in the crypto industry, but also from the gaming scene, for a night of celebration—the Bitcoin Cash way. 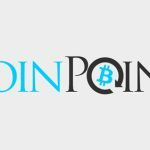 English professional snooker player Ronnie O’Sullivan and Dr. Craig Wright, chief scientist of blockchain research and development firm nChain Group, joined nearly 200 attendees at CoinPoint’s Bitcoin Cash Party in London. Besides drinks, music, and Bitcoin Cash, BetterBetting Foundation CEO Adriaan Brink announced in the party the BetterBetting ICO winner of a Ronnie O’Sullivan-signed snooker cue. 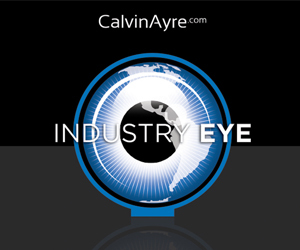 In an interview, the snooker champ told CalvinAyre.com how he found “a perfect match” with BetterBetting. “Snooker is what I do and I’ve done it for about 35 years, but you get to a point in life where you’re thinking, there’s just bit more to life than snooker. I’m obviously coming from a sporting background, now with BetterBetting, it was like a perfect match, really,” O’Sullivan said. 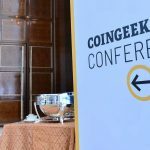 The event, sponsored by Bitcoin.com, was a celebration on the use of Bitcoin Cash—the true remaining Bitcoin as intended by the Satoshi Nakamoto white paper—as a sustainable electronic cash system that enables faster, safer, and more efficient global transactions. 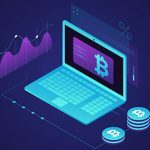 “As part of our educational campaign, we push Bitcoin Cash—the real Bitcoin—because as Bitcoin users, we actually believe that this is the true and real Bitcoin as it was supposed to be,” Eilon Arad, director of business development at CoinPoint, told CalvinAyre.com. “We have the people in the gaming industry, these are the people who are the heart of a type of entertainment industry, and this is the point, it’s not hurting anyone, it’s not bad and we don’t want companies and banks and governments telling us what we should do when we’re not doing anything wrong to other people. 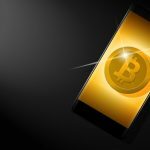 We want to be able to spend our money how we want, without having to answer to anyone in any state, Bitcoin allows that. These people here understand that, and all of us want to build a world that’s inclusive,” Wright said.